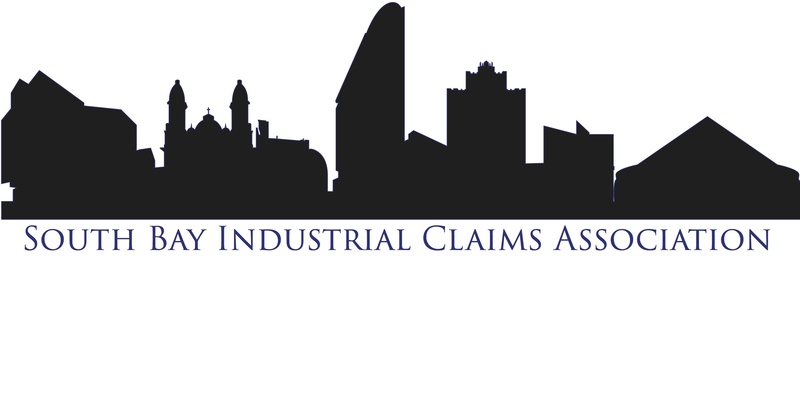 Welcome to The South Bay Industrial Claims Association!! The South Bay Industrial Claims Association (SBICA) is a non-profit organization dedicated to the education and advocacy of California Worker’s Compensation. We invite you to attend our monthly luncheons that feature a wide variety of speakers and topics covering the changing status of the workers' compensation. 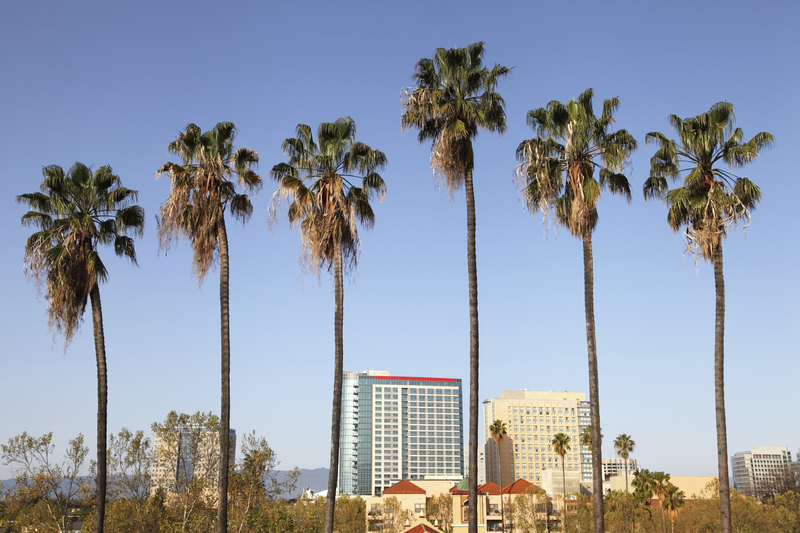 Meet the South Bay Workers' Compensation community through our unique events throughout the year. Join us... and be apart of this vibrant community.